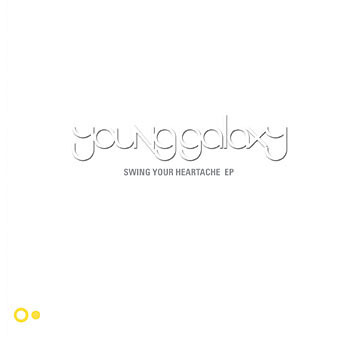 The Young Galaxy "Swing Your Heartache" EP is rich in heavy tones and features the hypnotic male/female vocals of Montreal's Stephen Ramsay and Catherine McCandless. 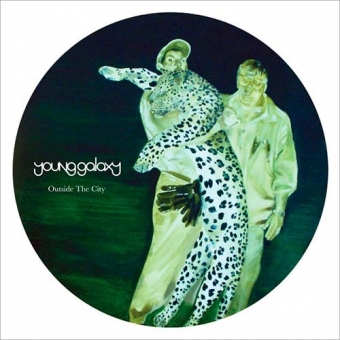 This limited edition tour EP features three songs. 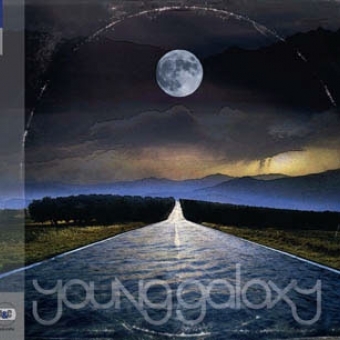 The full Young Galaxy album is set to release in Spring 2007.